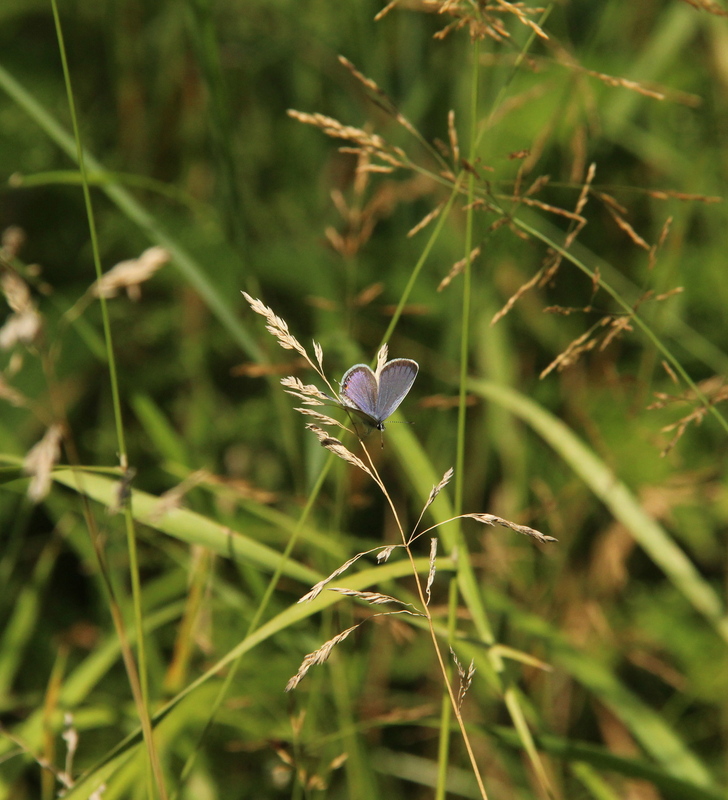 August’s warm, sunny days hum with insect activity. 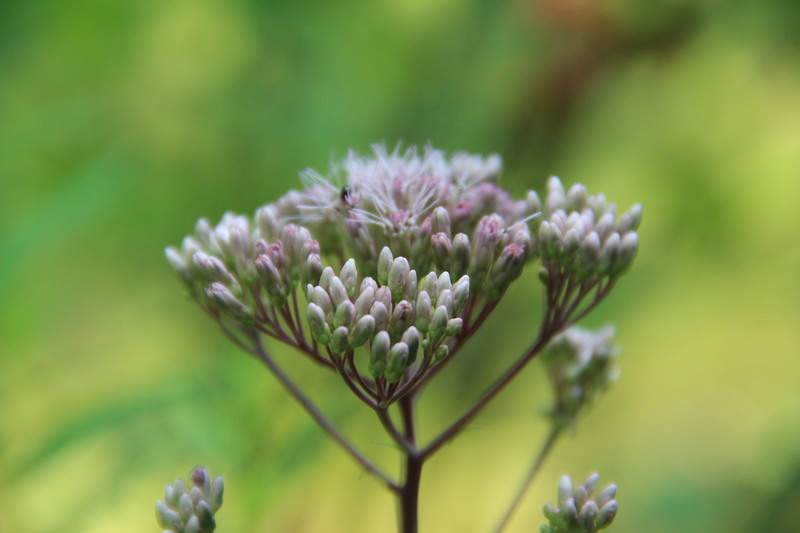 Many kinds of bees and wasps, butterflies and grasshoppers inhabit the colorful swaths of wildflowers and grasses along country roads. The buzzing of bees is soft against the louder trills and whirs of crickets, grasshoppers and gray tree frogs. Scents of sweet clover and grass fill the air. Here is a sampling of the beauty my husband and I enjoyed when we walked along the road near our cabin on the Snake River in Pine County, MN, last weekend. 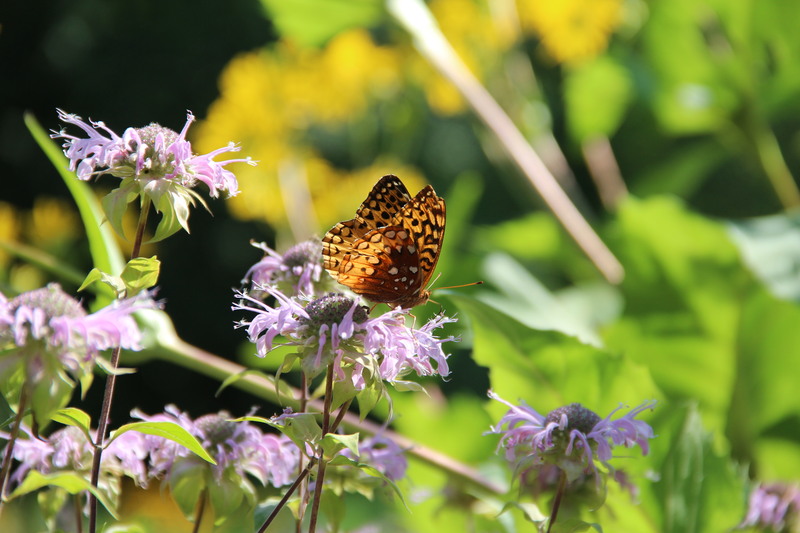 Great spangled frilillary (Speyeria cybele) on native monarda. 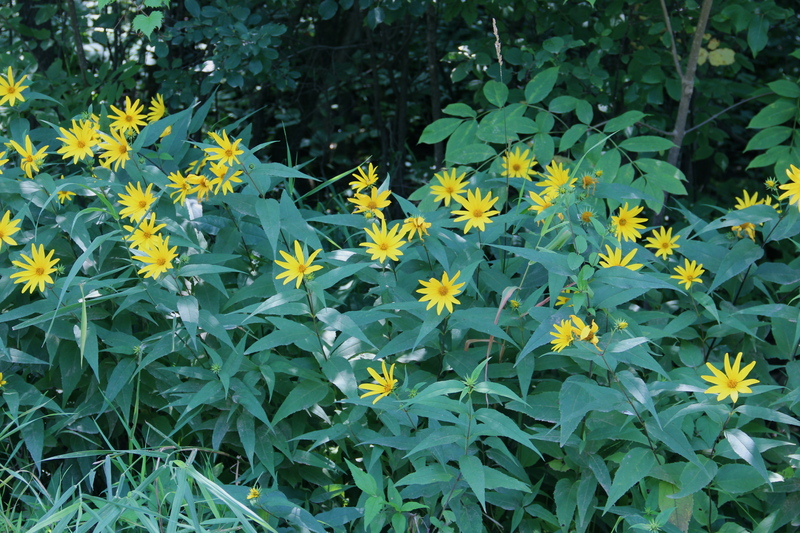 Woodland sunflowers (Helianthus divaricatus) grow in dappled sun along the road. 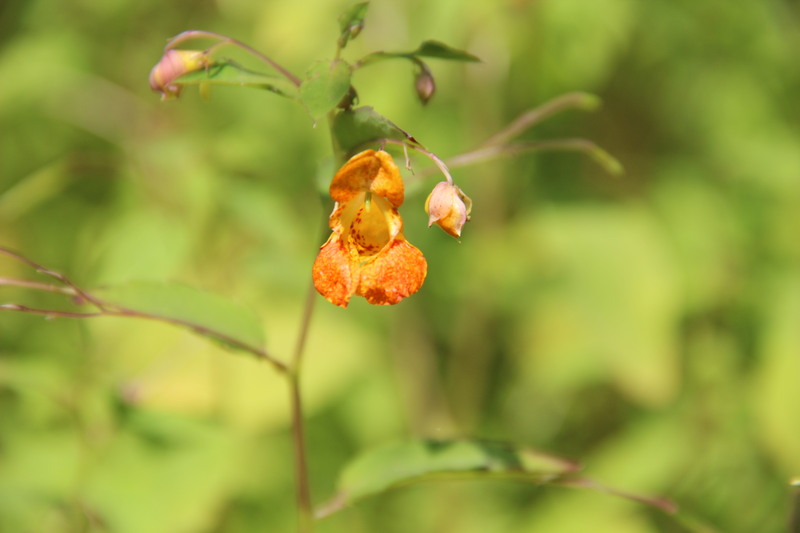 Spotted jewelweed or spotted touch-me-not (Impatiens capensis). 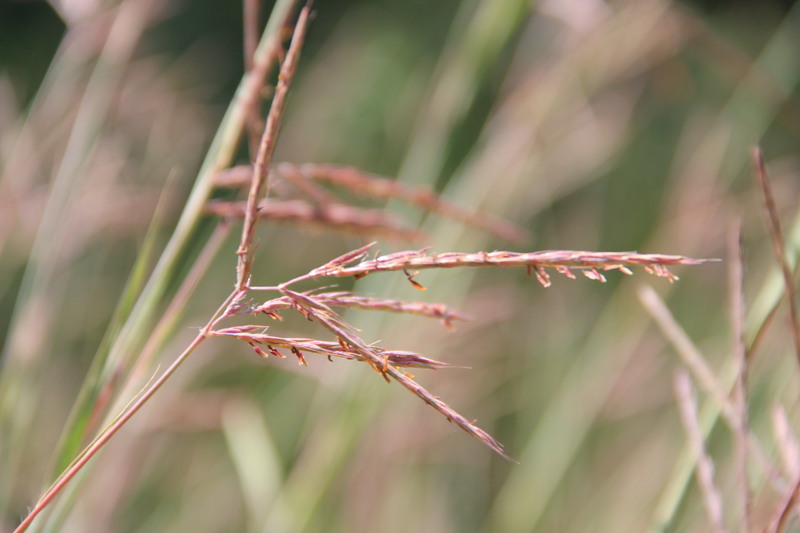 Native big bluestem (Andropogon gerardi) is also called turkeyfoot grass due to the shape of its seed heads. This common wood-nymph’s (Cercyonis pegala) bright eyespot caught my attention. 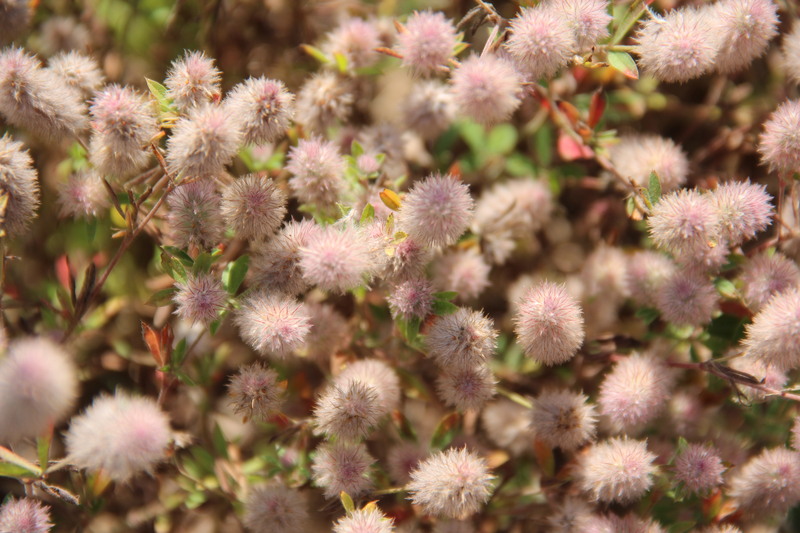 Non-native rabbit-clover (Trifolium arvense) is a low-growing plant that provides color along dusty country roads. 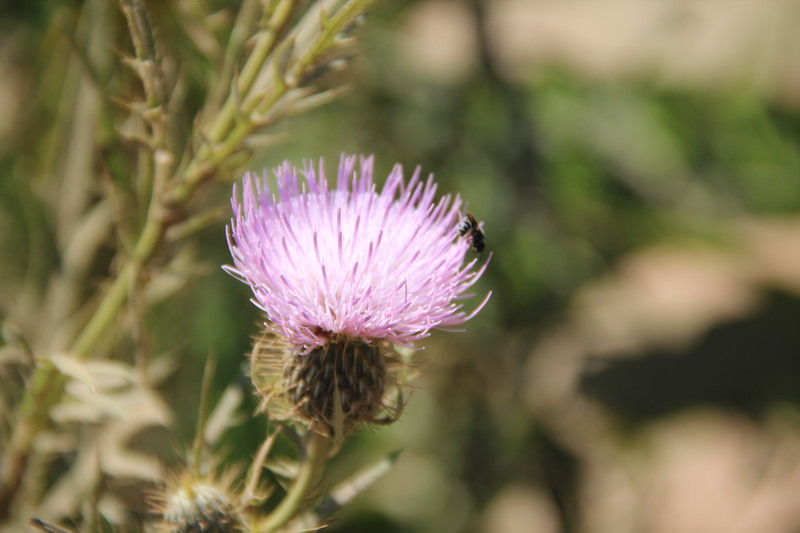 The native field thistle (Cirsium discolor) is a favorite of bees and butterflies. 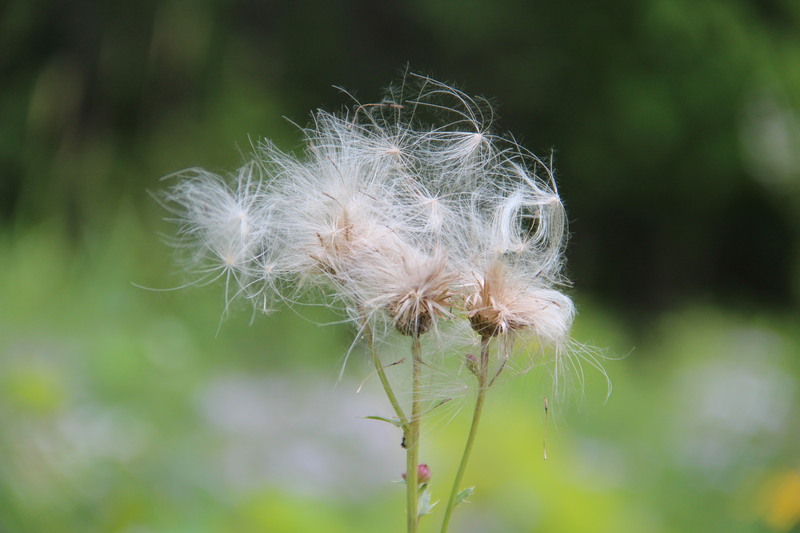 Field thistle’s “down” is used by the American goldfinch to line its nest and the seeds are a favorite goldfinch food. 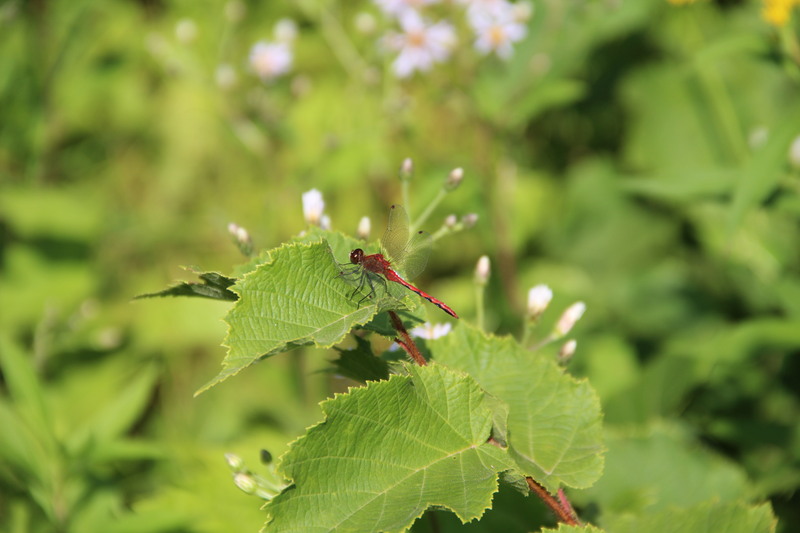 A white-faced meadowhawk (Sympetrum obtrusum) watches for prey. 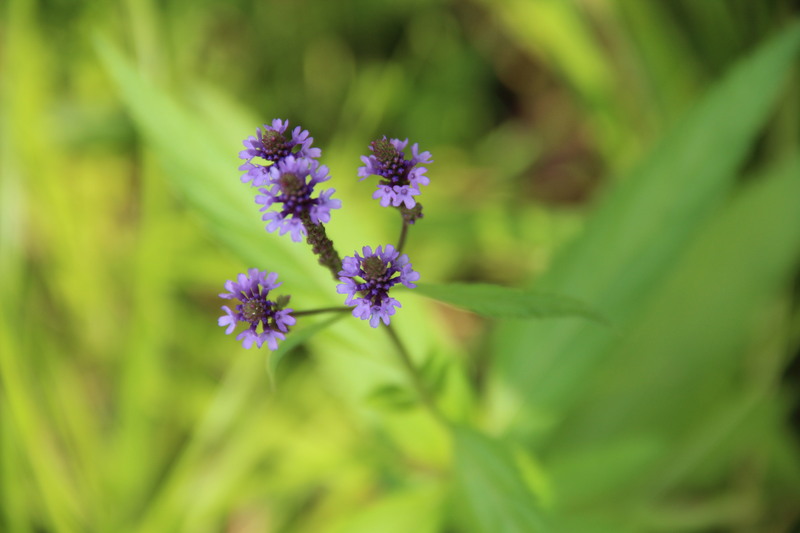 Swamp or blue vervain (Verbena hastata) prefers moist, loamy soil and lots of sun. 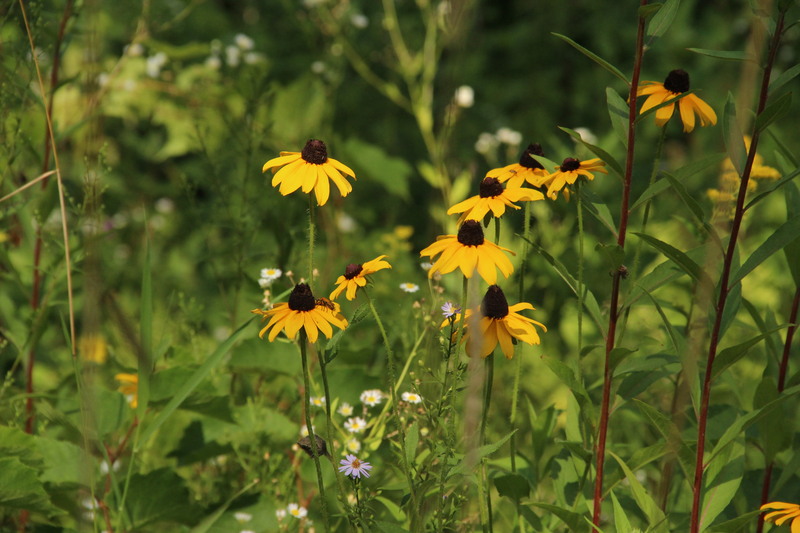 Black-eyed Susan’s (Rudbeckia subtomentosa) or sweet coneflower and a few early-blooming asters. 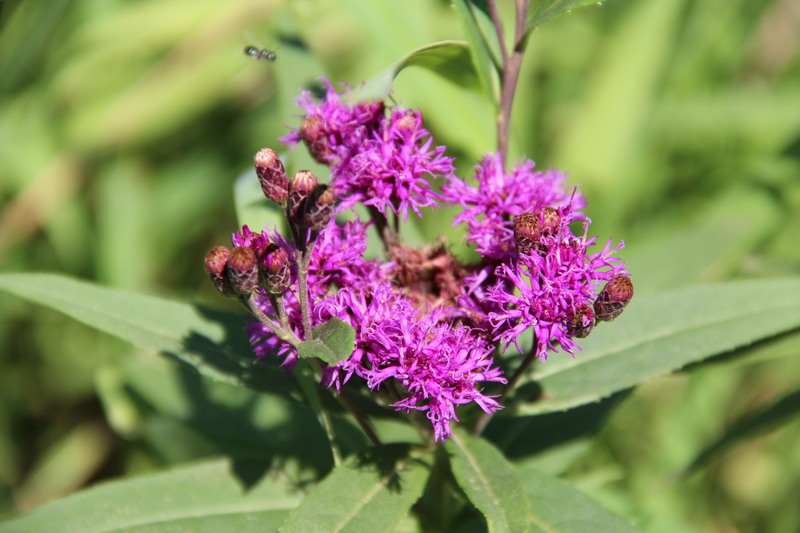 Priarie or western ironweed (Vernonia fasciculata). 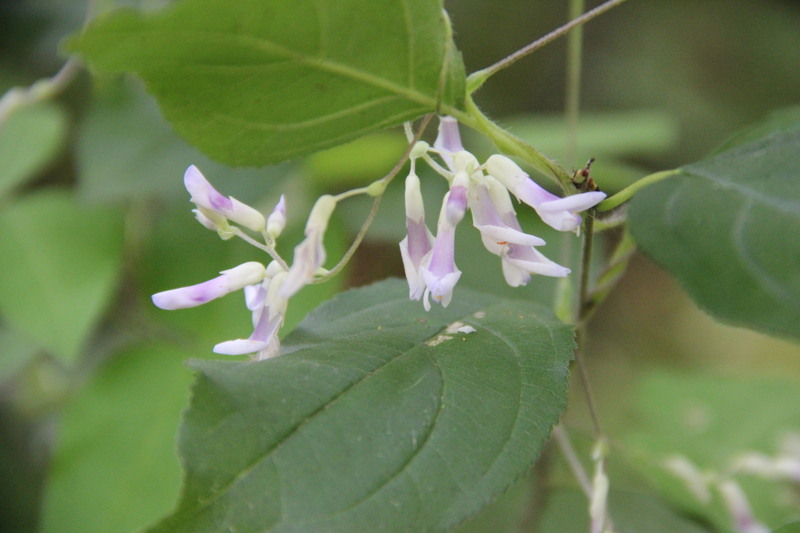 Hog peanut (Amphicarpaea bracteata) is a member of the pea family. 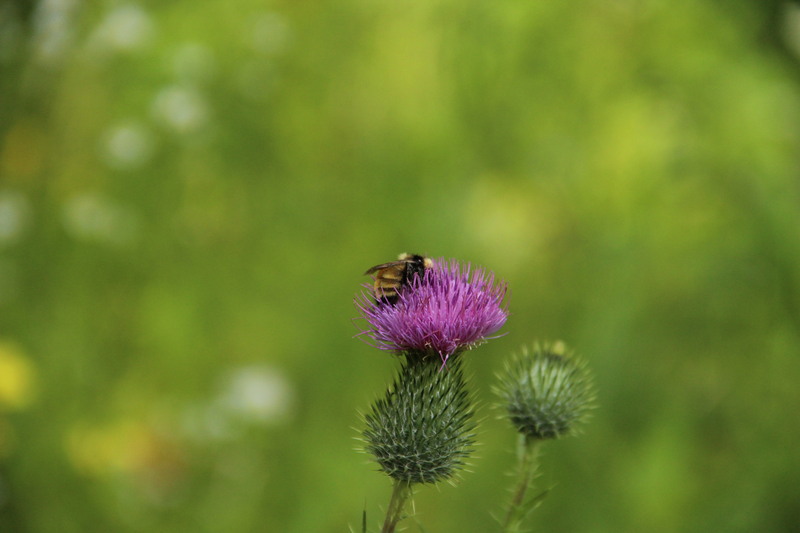 European bull thistle (Cirsium vulgare) with bumble bee. First buds of sweet Joe-Pye (Eutrochium purpureum) begin to open. 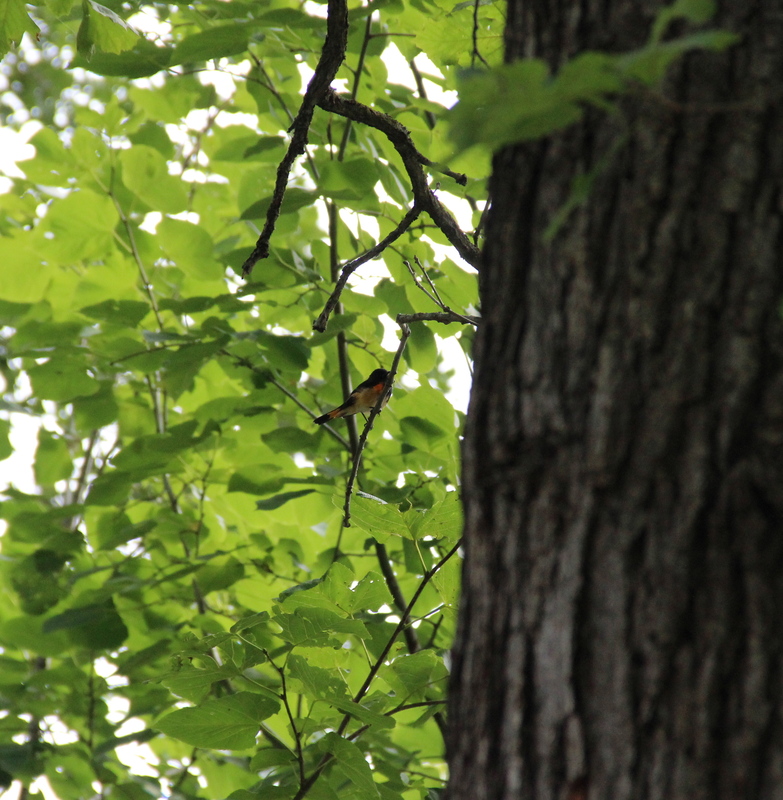 Male American redstart warbler (Setophaga ruticilla). 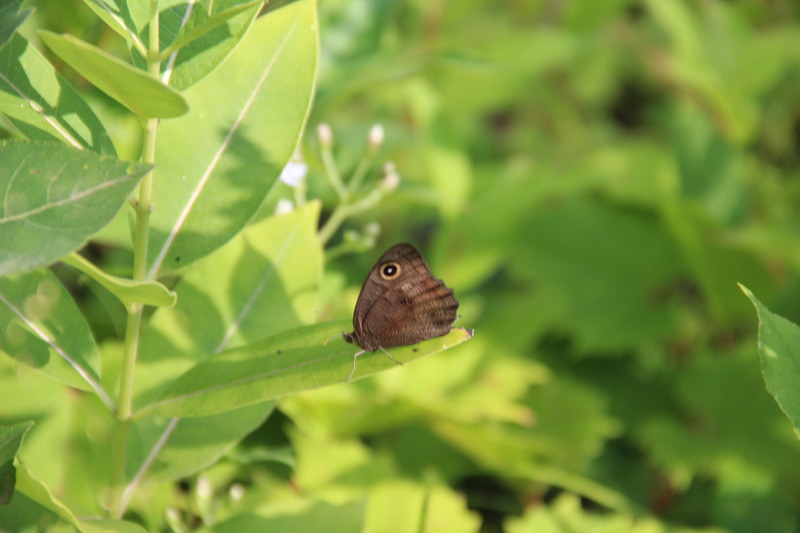 This entry was posted in Butterflies, Insects, Nature Photography, Phenology, Pine County, Snake River, MN, Summer, Wildflowers, Woodland Nature and tagged butterflies, common wood-nymph, great spangled fritillary, Minnesota, Summer wildflowers. Bookmark the permalink. I love finding out the names of all these common plants. Thanks, Cathy. I wish I knew more! There are a couple that I haven’t been able to identify yet. Love the bee and the butterfly, Beth! Your pictures are just superb!!! Thanks, Kay. Glad that you are enjoying them! I love your keen eye, Beth. You spot so many “little treasures” that the rest of us miss. It is a treat to be able to share your photographs. Thanks, Lisa. I love to share the beauty of nature. Thanks for reading my blog! Thanks, Dad. I hope the photos bring Mom good memories of the cabin. I love imagining you catching a glimpse of each of these beauties and photographing them for us. Blessings, dear one! See you soon. Thanks, Lois. It was a day filled with nature’s gifts; memories that I’ll hold close during the winter. See you soon.